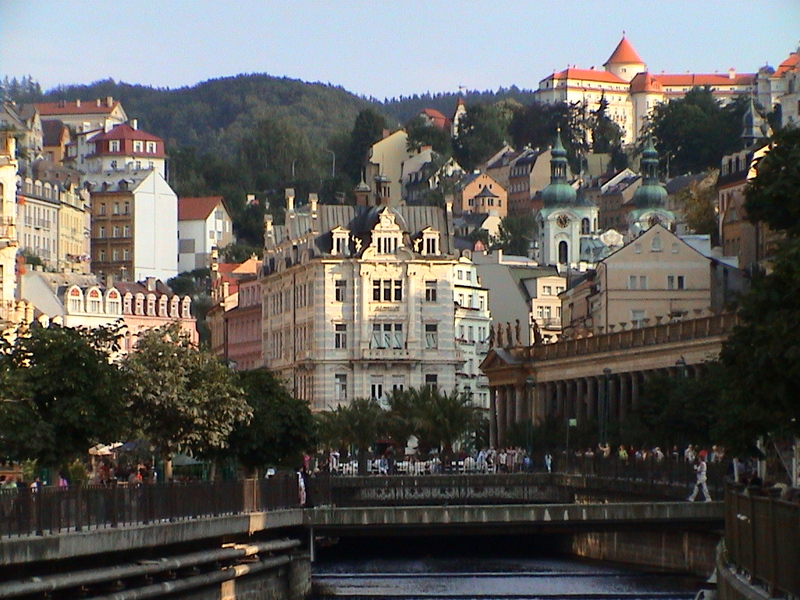 Encore: taking a trip to Karlovy Vary...er, Carlsbad? Apparently this location was home to Beethoven, Brahms, Bach, Liszt, and others who made visits to this spa town. The mineral waters in this particular area of the country have made many towns famous, and Carlsbad is still known for the variety of springs still present. 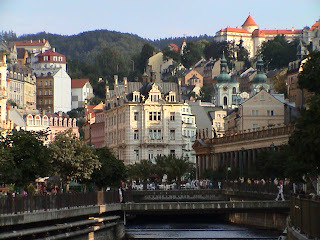 It's located about 75 miles west of Prague, but might be worth a quick stop to check out while you're passing through.